Tasting Whiskey: An Insider’s Guide to the Unique Pleasures of the World’s Finest Spirits is a new book from longtime whiskey and beer writer Lew Bryson. I follow Lew on Twitter and saw him pitch the book there. After deciding to spend 2015 learning about whiskey and bourbon I saw Amazon’s description of the book, below, and decided this was a great place to start learning. Whiskey lovers will devour this fresh and comprehensive guide to everything there is to know about the world’s whiskeys, including Scotch and bourbon as well as Tennessee, Irish, Japanese, and Canadian whiskeys. You’ll learn about the types of whiskey and the distilling traditions of the regions where they are made, how to serve and taste whiskeys to best appreciate and savor them, how to collect and age whiskey for great results, and much more. There are even recipes for cocktails and suggestions for food pairings. This is the guide no whiskey drinker will want to be without! I got into this blogging thing because I enjoy talking about beer. At the time I didn’t expect much to come out of it except maybe a free beer or two. Luckily I have gotten a lot more out of blogging then that. Best of all has been great friends but the number of free books is close to the top. 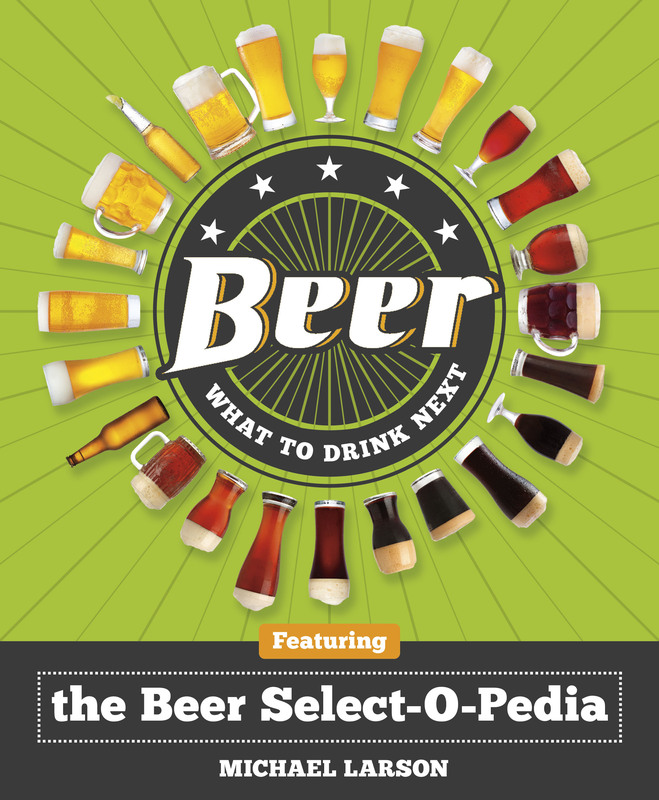 Beer: What to Drink Next continues the trend of enjoyable review copies of books. As you may have guessed from the title the premise of the book is that it will guide you in what beer to try next, let’s see if it lives up to that claim.